Jacob & Riley are the President and Vice President of ConcealedCarry.com. Leading an instructor network of over 40 instructors across the country for over a decade; Jacob & Riley have taught over 8,000 students combined. 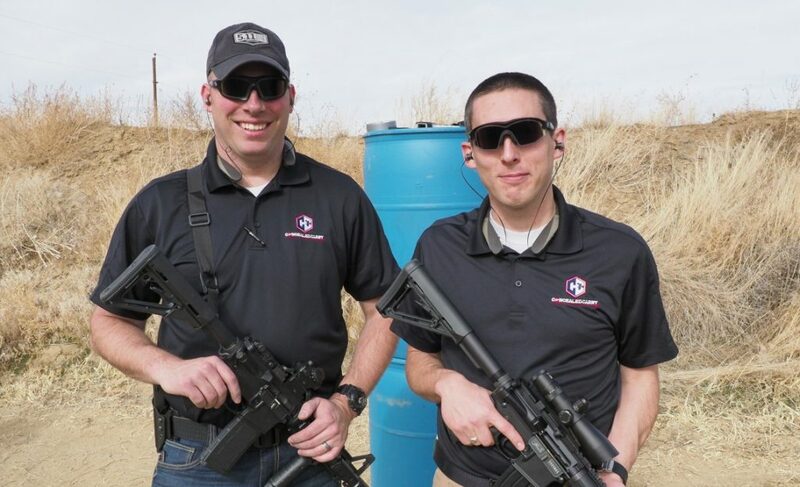 They are the hosts of the iTunes #1 Gun Ranked show, “The Concealed Carry Podcast,” are both Certified Firearm Instructors, Armorers, and accomplished self-defense shooters. There are a few small catches…. reasons why we are doing this for only $350 this time. First; we will have our camera crew there that day recording a lot of the instruction. Videos will be used in future marketing efforts and may be shared on our website and online. Don't worry you name won't be shared but your face could be on camera. If that makes you uncomfortable this class isn't for you this time… wait until the next time we offer it but it is a big part of the reason the class is so heavily discounted. Second; this is the first time Riley and Jacob are teaching this curriculum together. It is very exciting and the content is proven… they both have extensive experience teaching these concepts but since it is the first time formally offering this together they decided to offer a strong discount. * Micro compact guns are not preferred—Ruger LCP, S&W Bodyguard and similar. * Double-stack mid-sized or full-sized semi-autos are preferred—Glock 19 or similar—but not absolutely necessary. 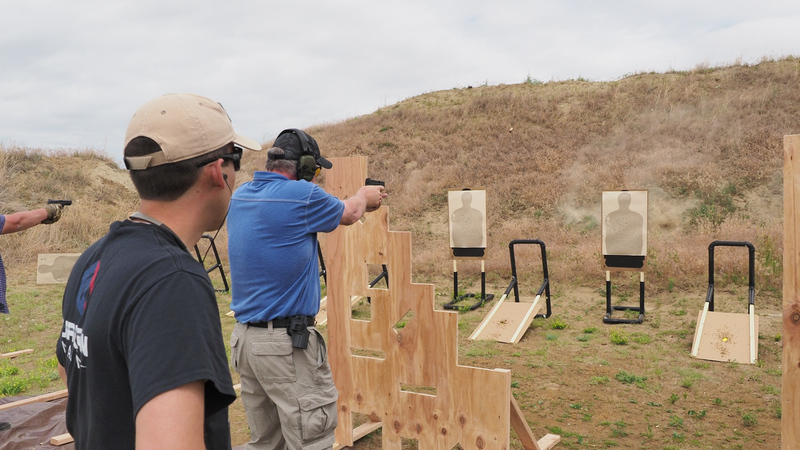 An appropriate holster—a concealment holster is preferred, but not necessary. OWB holsters are acceptable as well. The following holsters are not allowed: ankle, thigh, bra, crossdraw. Appropriate clothing for the shooting and weather conditions : Pants, No low-collared or V-neck shirts, Hat with forward-facing brim, Good shoes or boots, Knee pads if you want or have knee problems as there will be some kneeling and shooting, Coat/Jacket depending on weather, Shooting gloves if desired. 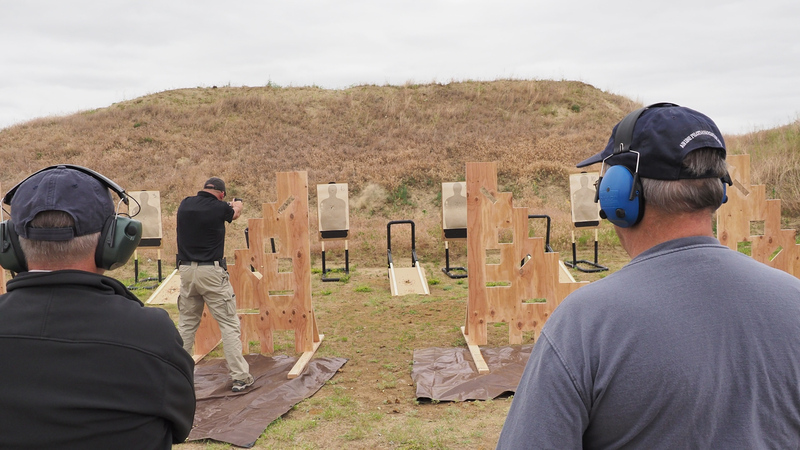 Don't worry, this class is designed for someone who already took a basic CCW Class and is ready for the next step. 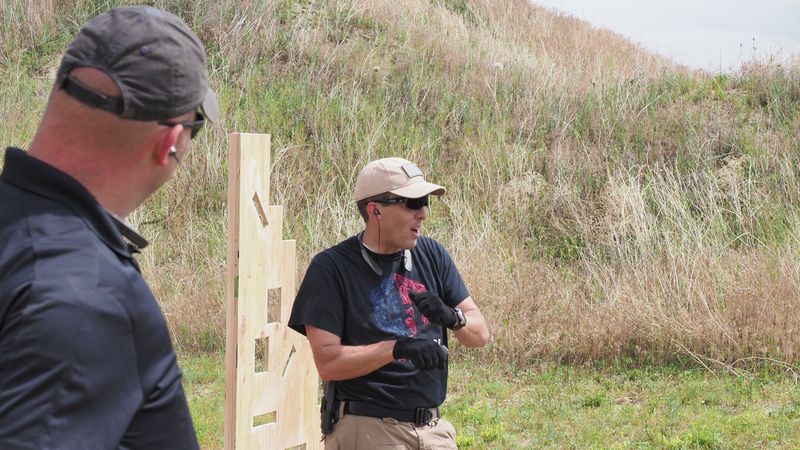 You don't need to be an expert shooter… and in fact if you have prior tactical shooting training this really isn't for you. 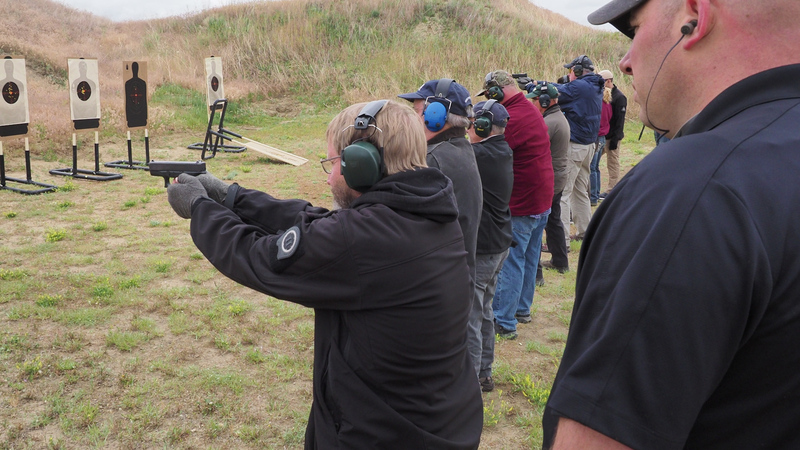 You will be standing next to other gun owners who are ready to learn and excited to take the next step forward on the Armed Citizen Journey to being a Guardian! Be the first to review “Denver Guardian Essentials – Pistol – August 18th 2017” Click here to cancel reply.